The limited edition nano. bento, a co-operation by biip and keebwerk. to bring you a limited color run of our nano. 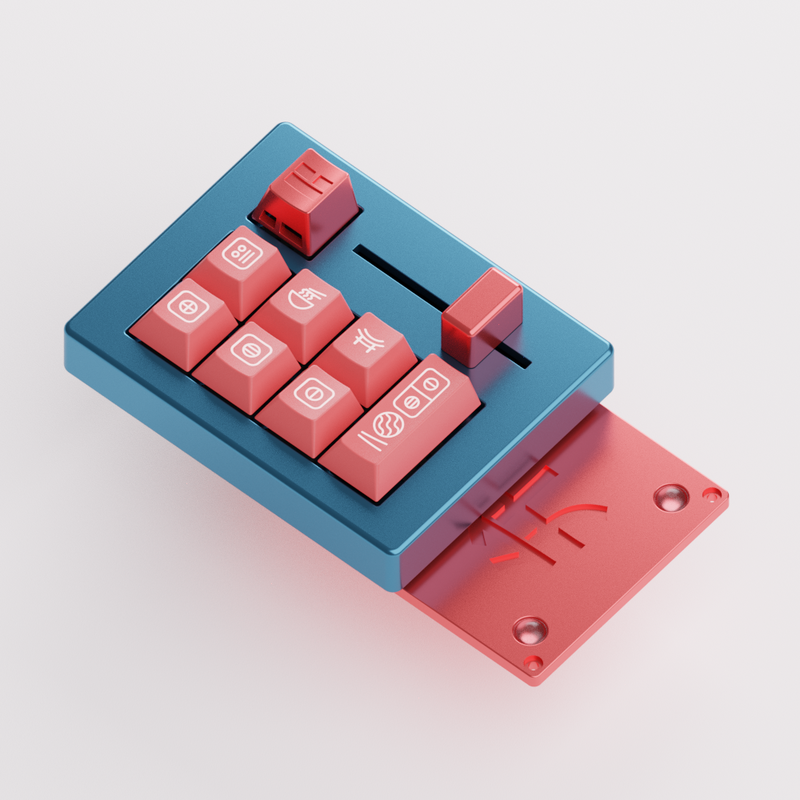 slider with a limited edition VENT keycap and base plate. Each device is numbered and comes with an authentication certificate to make sure that your device is legitimate. The device functions as the nano. slider using QMK and MIDI combined. 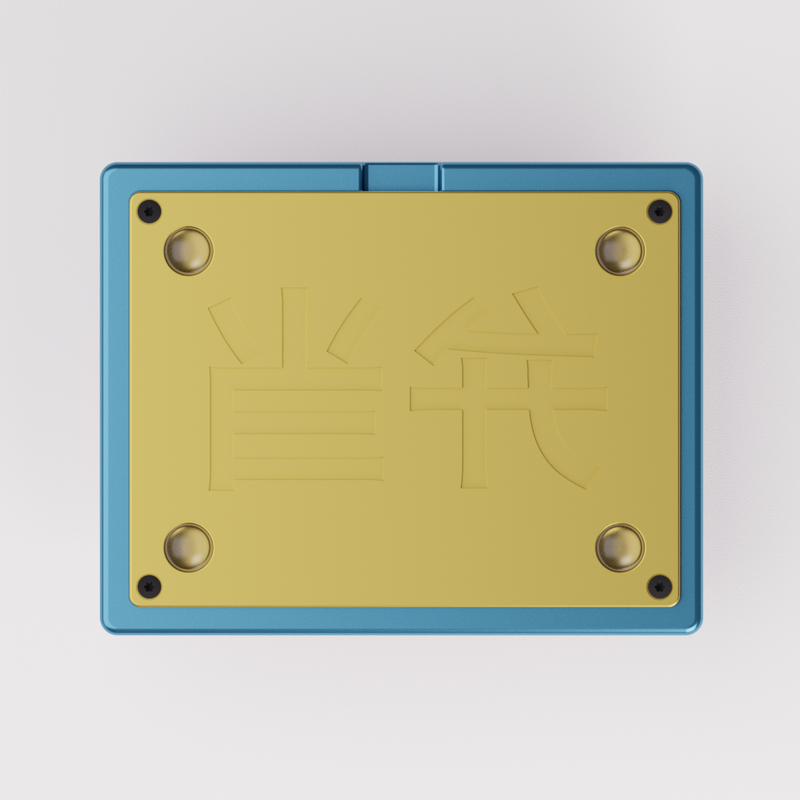 There is a special firmware package that will be offered in our support section of our site where you can modify your QMK firmware and hold the MIDI compatibility. Get featured on our site, when you get your device. 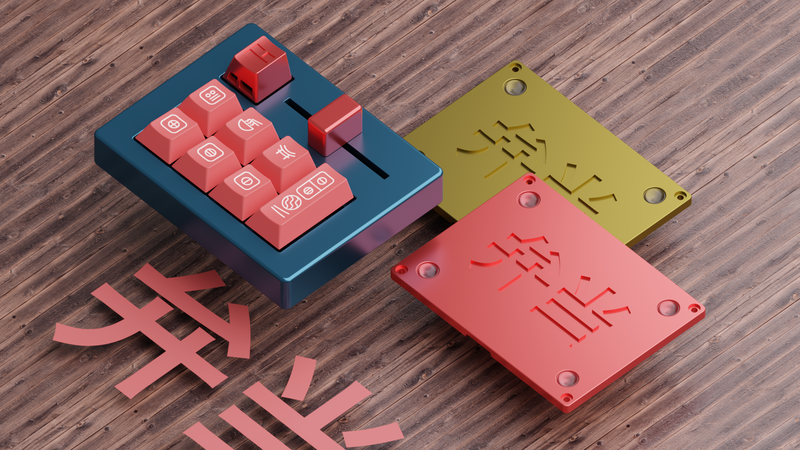 Post on instagram/reddit/twitter #keebwerk and the best image will be featured on our store! 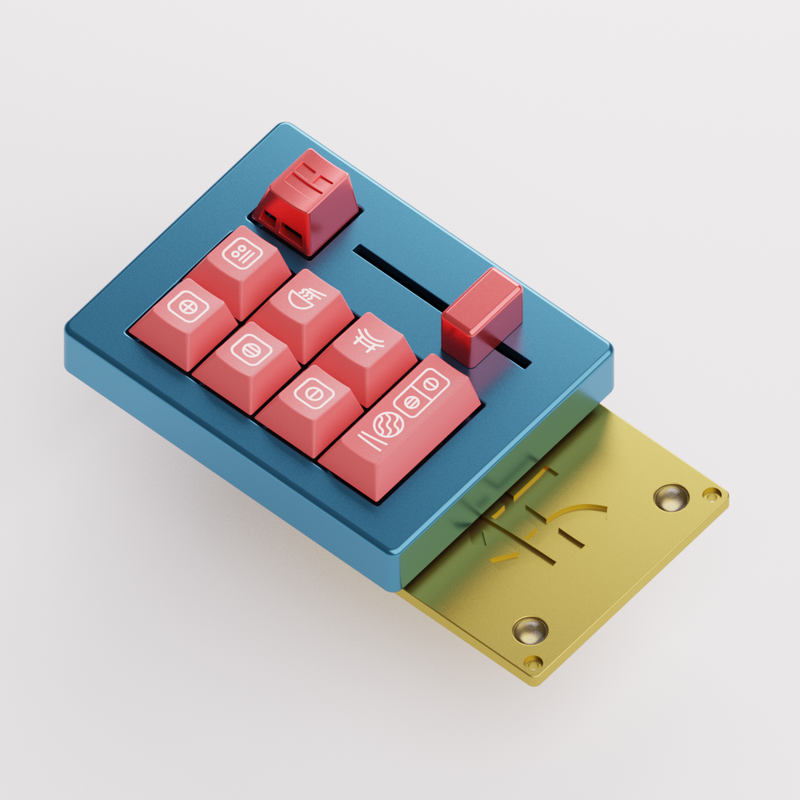 Copyright © DP Tastatur Ausstattung UG – 2018 – keebwerk.